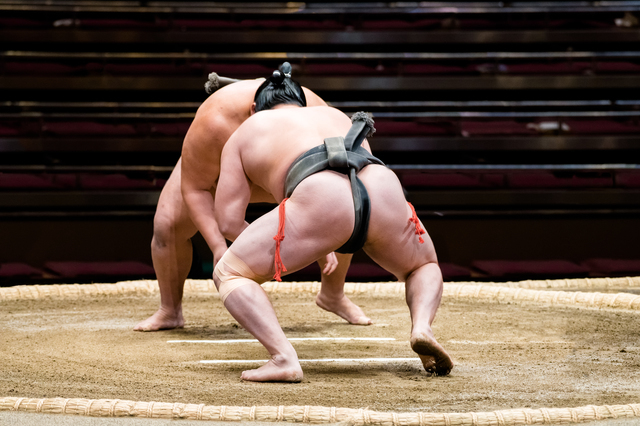 Experience The National Sport Of Japan...SUMO! 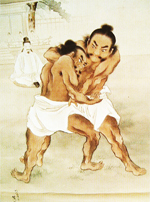 Wear a Mawashi (Belt) and get in the Sumo Dohyo (Ring)! Or wear a Sumo costume and get silly! Normally, woman are not allowed in the ring. Take advantage of this rare opportunity ladies! 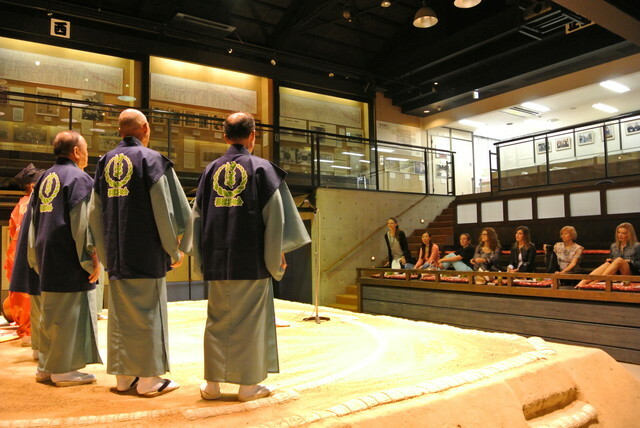 Sumo Pavilion in Katsuragi City may be the only place where they let you! There are many ways to enjoy this Sumo experience. 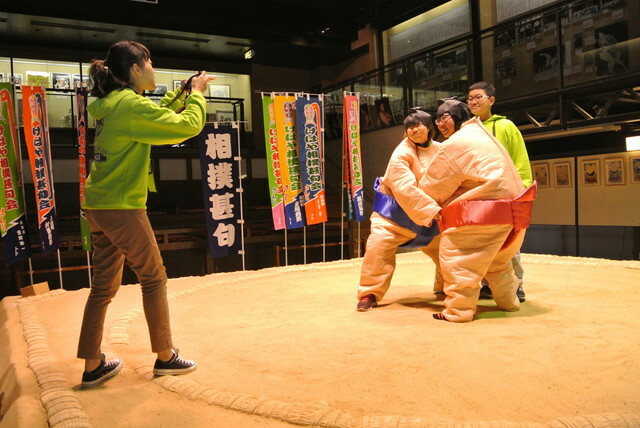 Take a selfie wearing the Mawashi (Belt) or Sumo Costume. 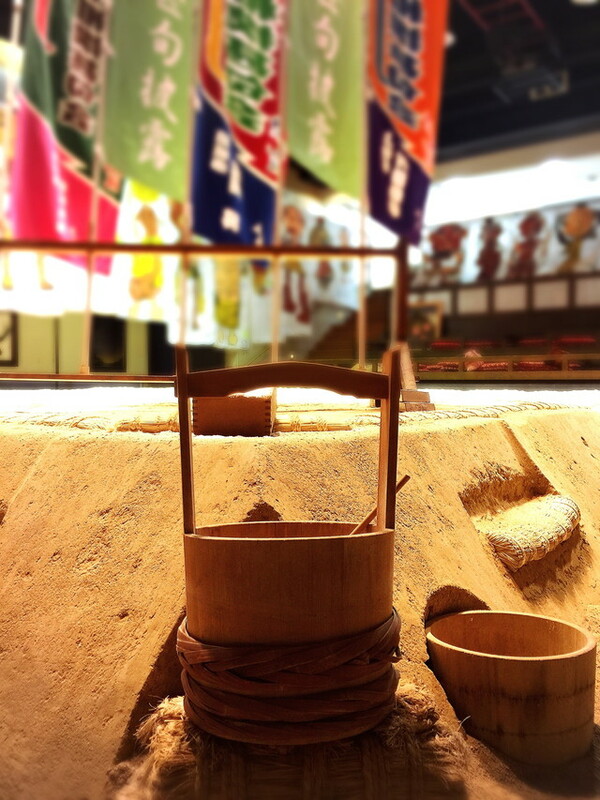 Katsuragi City is where SUMO began. The Sumo Pavilion is named after Taima-No-Kehaya, who is said to be the first Sumo wrestler. 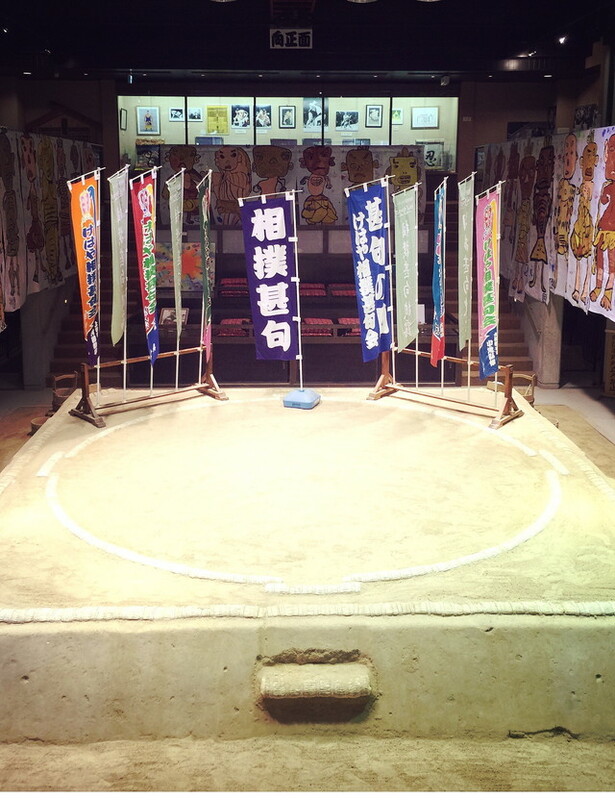 This is one of the few places where you can actually get on the life-sized Sumo ring and reenact SUMO.